RARELY AVAILABLE WATER VIEW UNIT in STONEHAVEN! 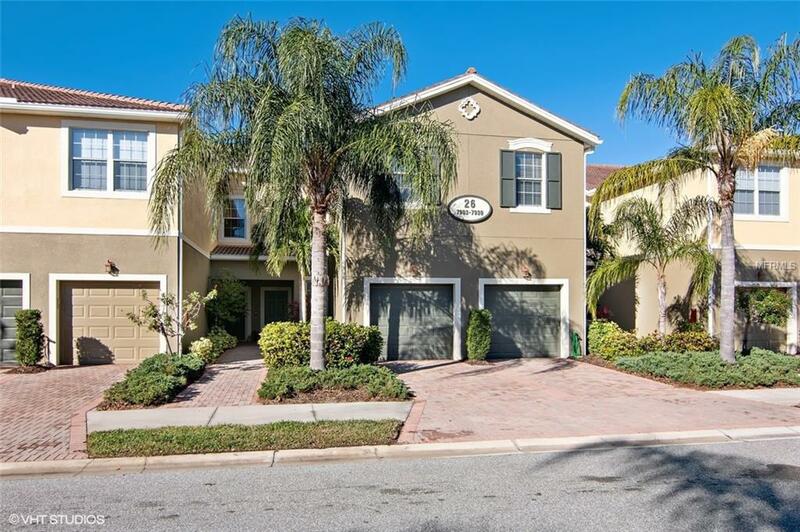 This beautifully appointed 3 bedroom 2 and 1 half bath unit has water views from almost all rooms. Granite counters and Solid wood Cabinets in this move in ready unit. The Bonus room sits between the bedrooms for a great relaxing TV room or a perfect study room to get work done.. Come take a walk and sit on one of the park benches and enjoy the fountains and long water view of the Pond. Great Location for Shopping and Highly Rated schools and easy access to Siesta Beach or I-75. This gated community offers a community pool area and a playground right next to the pool area.